If you’ve found a great match on one of the best NZ dating sites, a crucial moment when you start dating someone new is when you invite him/her to your place to enjoy a romantic dinner together. A very intimate moment. But how does it really work? Discover the best date meals to cook for your partner! The opportunity to amaze your date with your cooking skills is in your hands, but as this is the first time your partner is going to see your personal space…that’s why you should take into consideration when it would be the perfect moment enjoy a special evening. We’ve analyzed for you how much first impressions really count so you can avoid an awkward moment and have a perfect date. You can also find on EliteSingles lots of success stories that started with a romantic dinner! A romantic dinner could be the start of a serious relationship! Dating is all about selecting the right moment and the right match, and knowing when to invite your date for a romantic dinner indoors is no exception. The perfect moment to know if your personality really matches and if you’ll be meeting a special someone. Every couple is different, but according to relationship experts like Janis Spindel, the third date is the perfect moment to cook a romantic meal for your date. In her book “How to Date Men: Dating Secrets from America’s Top Matchmaker” she explains that the first date is great for breaking the ice and making an initial contact while having some drinks in a relaxed atmosphere. The second one is perfect for getting to know each other a bit better while enjoying a meal in a nice restaurant. A dinner date is a good idea when it comes to first dates, as it can be a really memorable moment in your couple’s history. Are you ready to impress your date? Check out our easy dinner ideas for a romantic date for two! What do single men think? When a single man invites a single woman he has been dating for a short period of time over his place for the first time, he has two concerns in mind: “would I look too desperate if I invite her too soon?” and “would she think I am not interested in her if I play it cool and wait to have more dates before opening the doors of my flat?”. 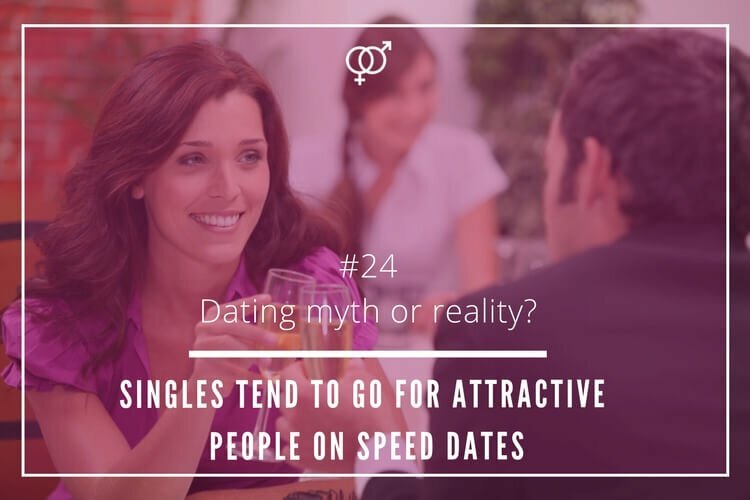 That’s why many single men prefer to wait until the third or even the fourth date before inviting his date for a romantic evening at his place. 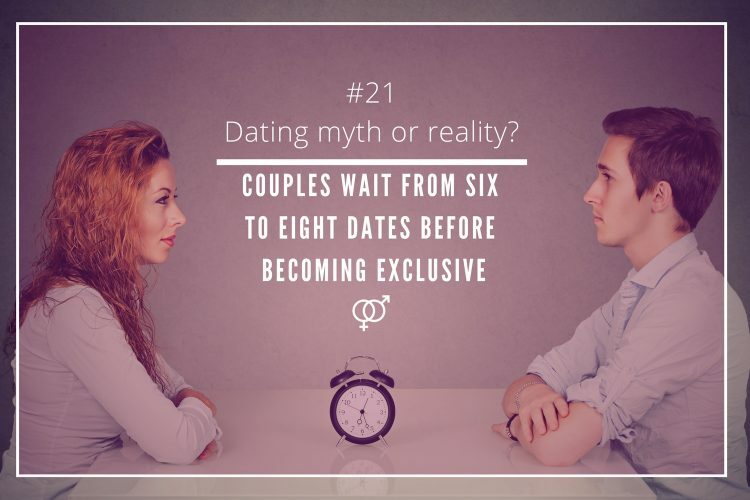 The personal matchmaker April Beyer believes that timing is important and inviting your date over on the third date is the best way to demonstrate that you want something serious with her, and, at the same time, avoid looking needy. So gentlemen, keep it in mind that if you want to show your date that you’re into serious dating, cook romance for your third date! 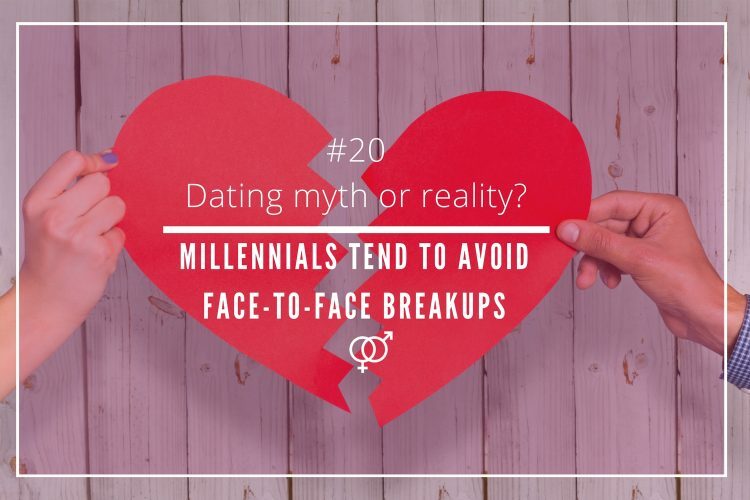 The way singles connect with their date in the two first encounters is extremely important as well. Apparently, if the chemistry has been exceptional, the guy may consider inviting his date over his place earlier than expected. This, however, it is not the usual behavior. The main concerns for single women when thinking about cooking a charming dinner at home for their date are different from those of men. There is a vulnerability issue in the sense of letting a man they know for a couple of encounters to enter in their own personal space, but at the same time, they are more comfortable being in a place they know like the palm of their hand. Most single women also believe that the third date is the perfect one for having a date at home and hence preparing a cozy and glamorous evening. However, most single women are confident enough and decide to take the initiative to invite their date to a charming dinner at home. 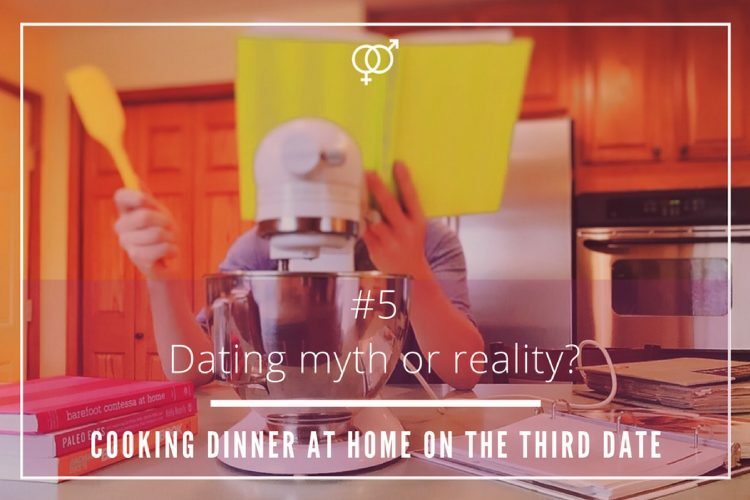 Romantic dinner at home for the third date: Dating myth or reality? Enjoying a couple of dates before cooking a romantic dinner indoors for your partner gives you enough time to know him/her better and this is why nowadays, many singles choose to wait until the third date to spark some romance at home. Thus, the idea that the first romantic dinner in usually happens on the third date is a dating reality! Are you ready to start your kitchen romance? 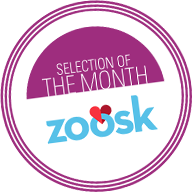 Zoosk Search is one of the most powerful tools to find singles in Australia: your profile will be matched with like-minded singles, all you’ll have to do will be to start a conversation and who knows? eventually to invite your date to a romantic dinner at yours! Check out EliteSingles to find your perfect like-minded partner today!